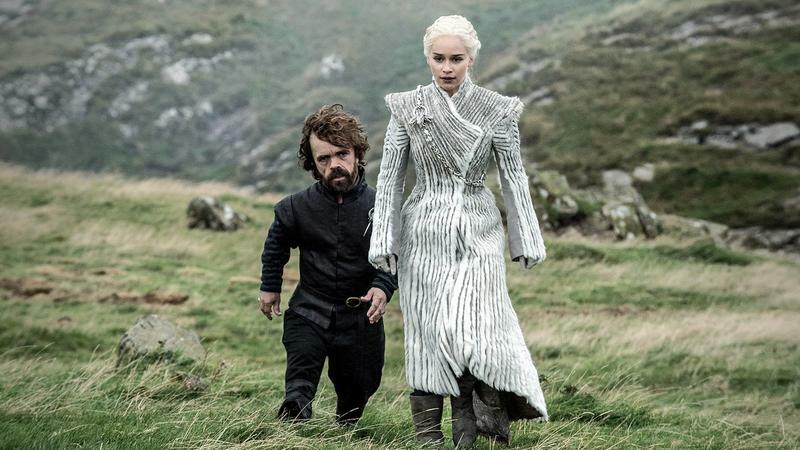 It isn’t a full trailer, but we’ll take what we can get. 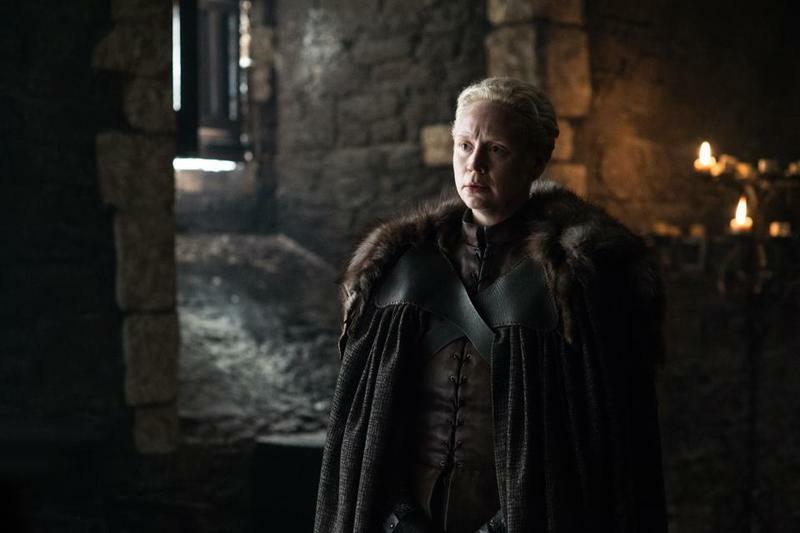 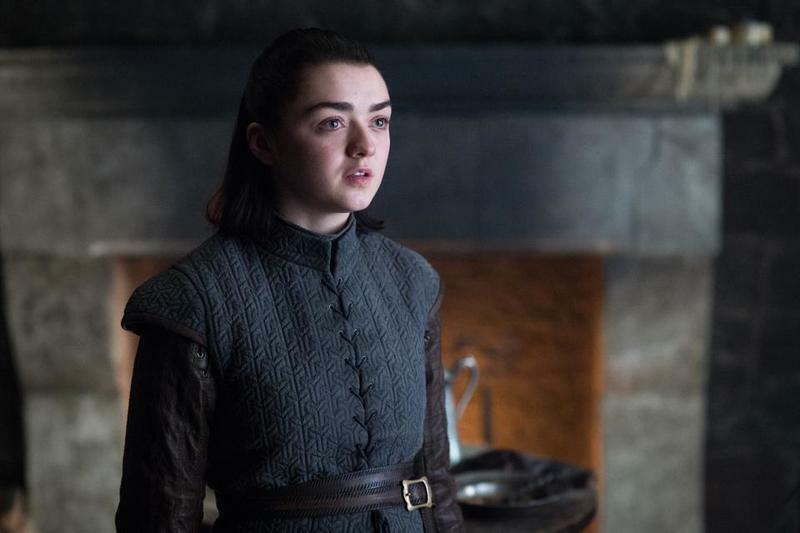 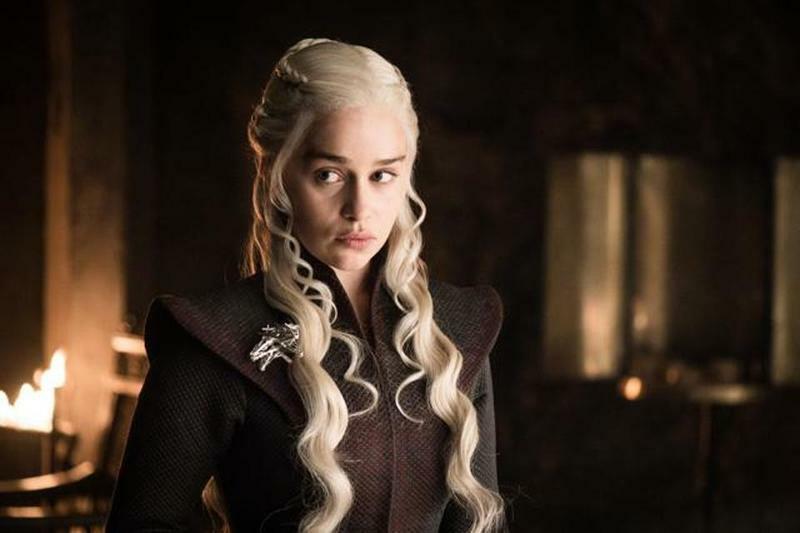 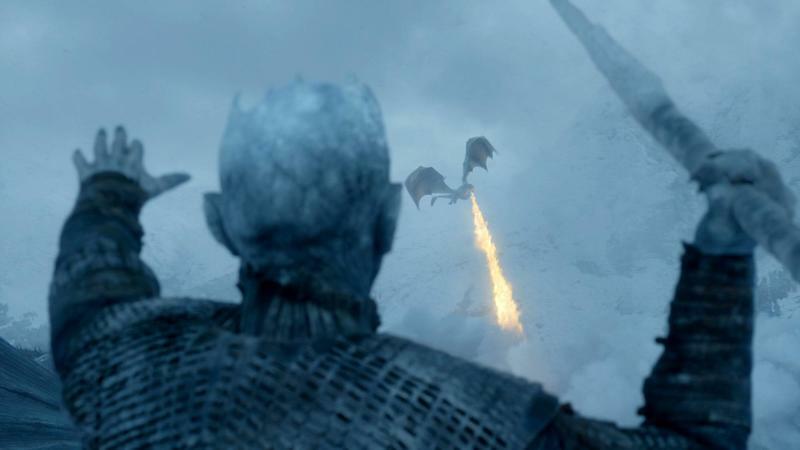 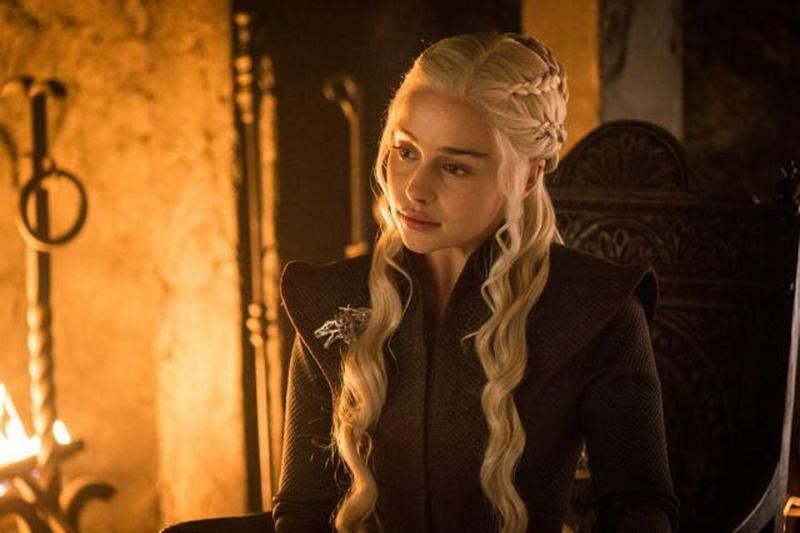 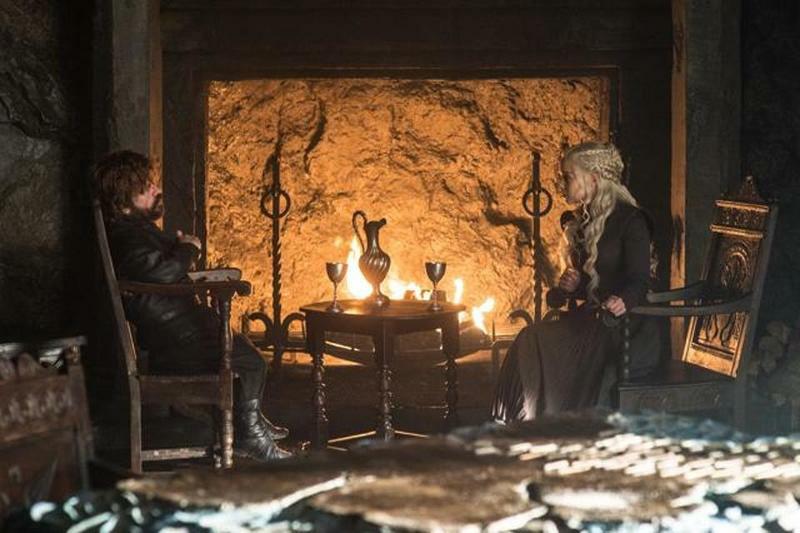 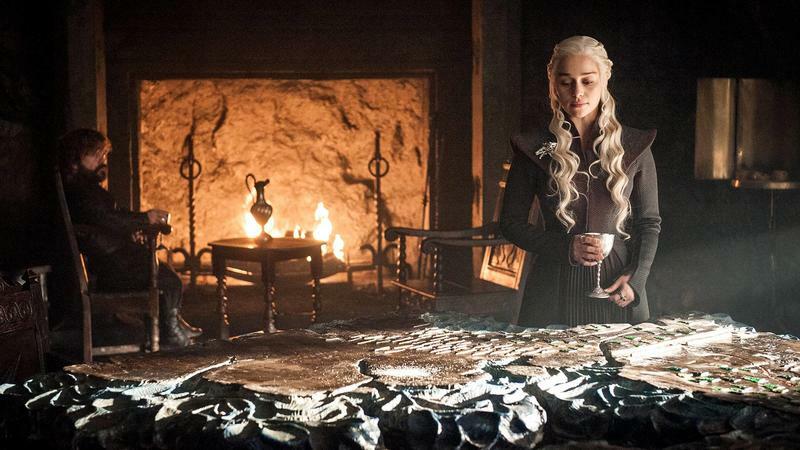 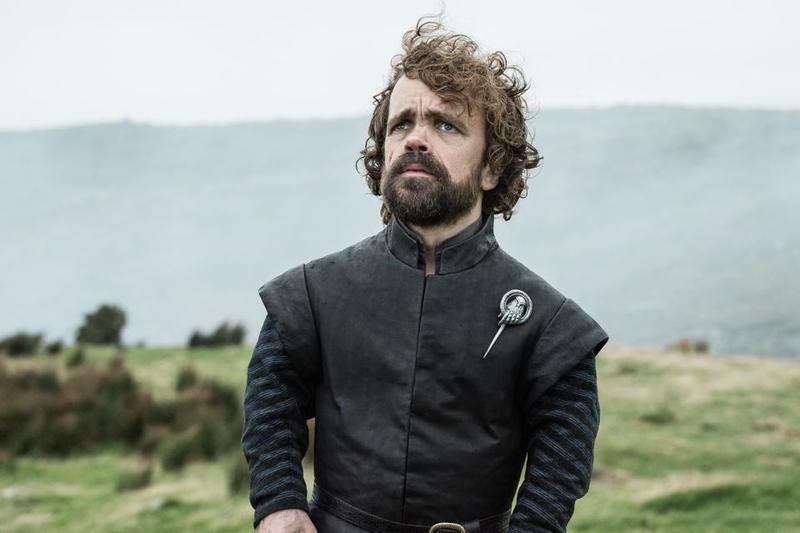 HBO this week released a video teasing its programming lineup for next year, and it includes the tiniest of glimpses of Games of Thrones season 8. 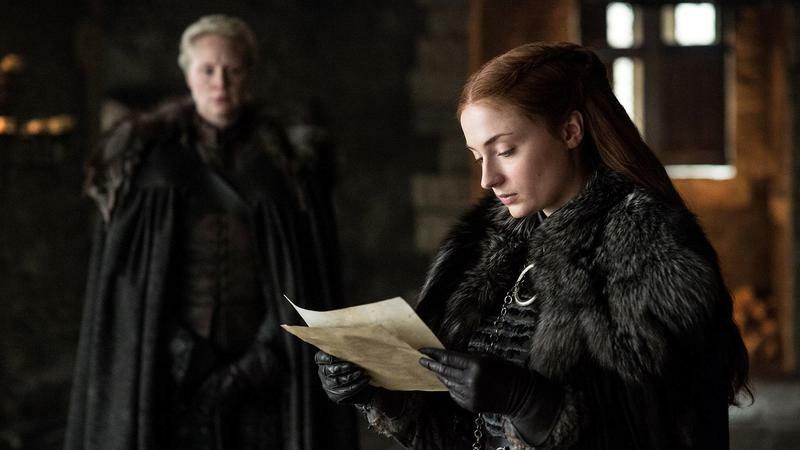 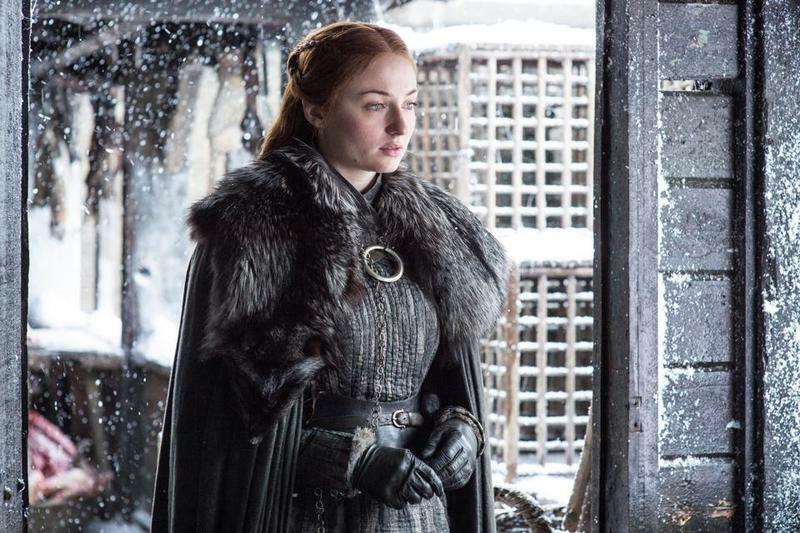 The video reveals Jon Snow (Kit Harrington) reuniting with Sansa Stark (Sophie Turner), the latter of whom looks rather detached from the situation. 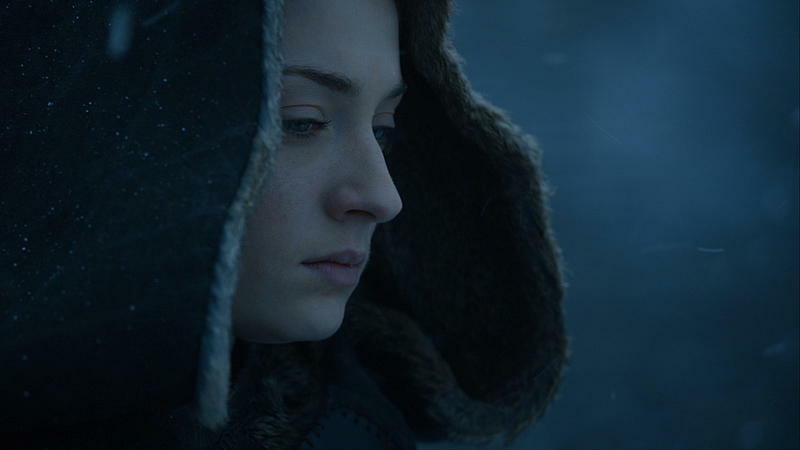 Of course, we don’t get context for the scene, so it could be that Sansa is just in shock after not seeing her brother for so long. 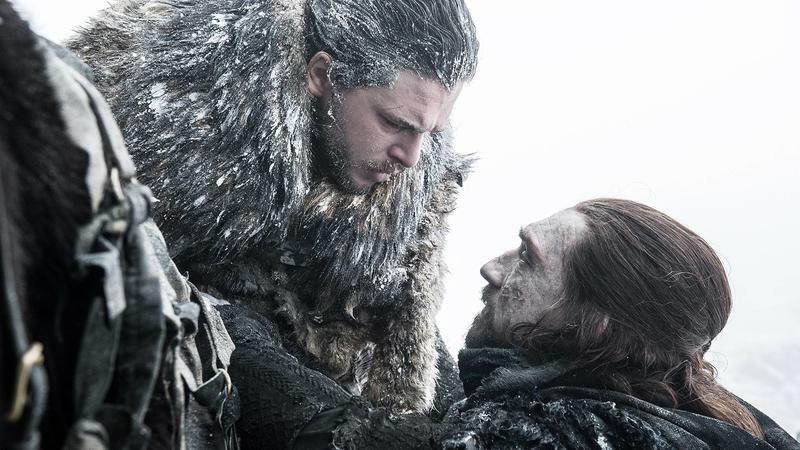 The two appear to be embracing in Winterfell, where Jon put Sansa in charge after leaving for Dragonstone in season 7. 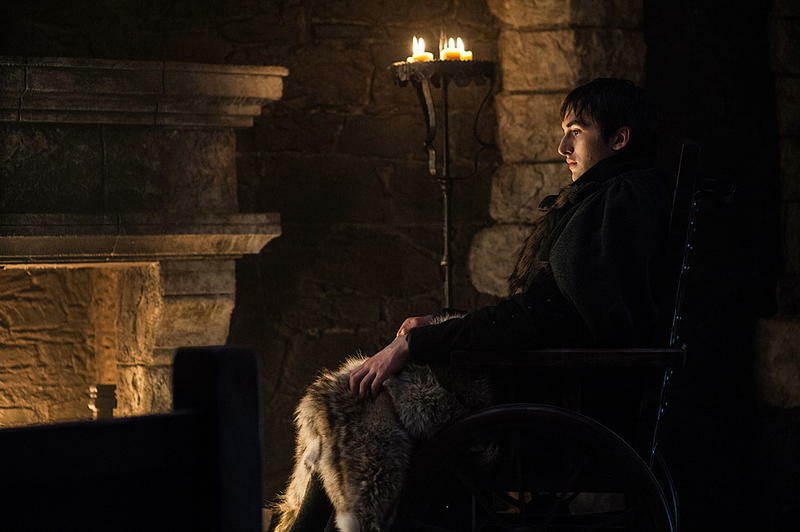 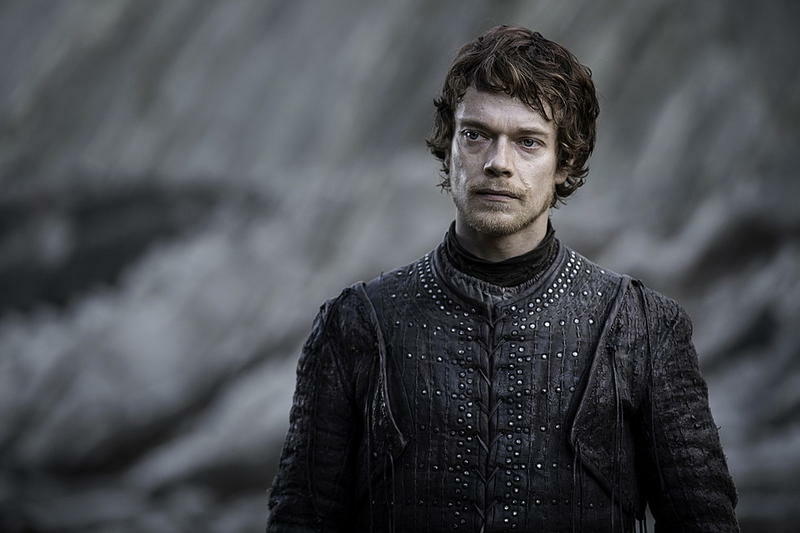 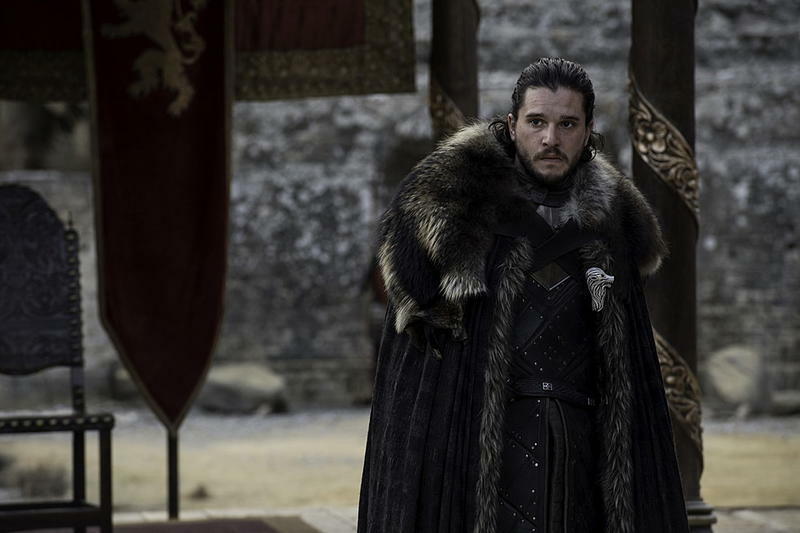 Now that he has returned, he could take his throne back as King of the North, or he could continue to let Sansa lead with the Great War on the horizon. 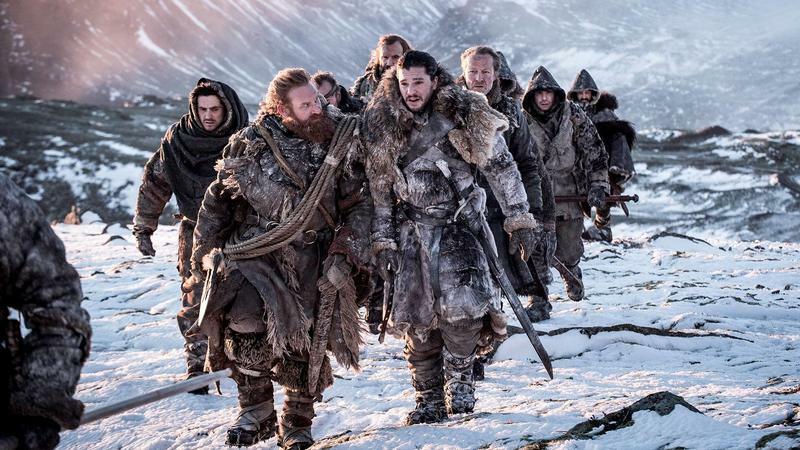 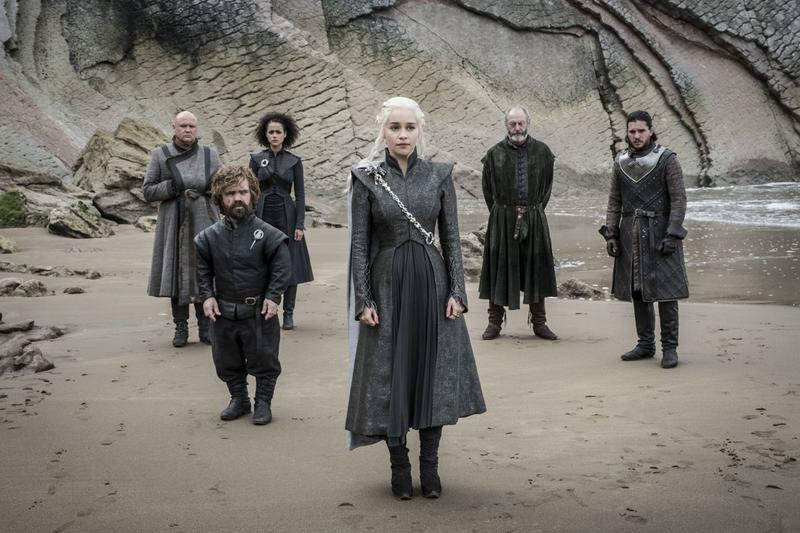 The final season of Game of Thrones isn’t expected to air until the first half of 2019, so fans still have a long wait ahead. 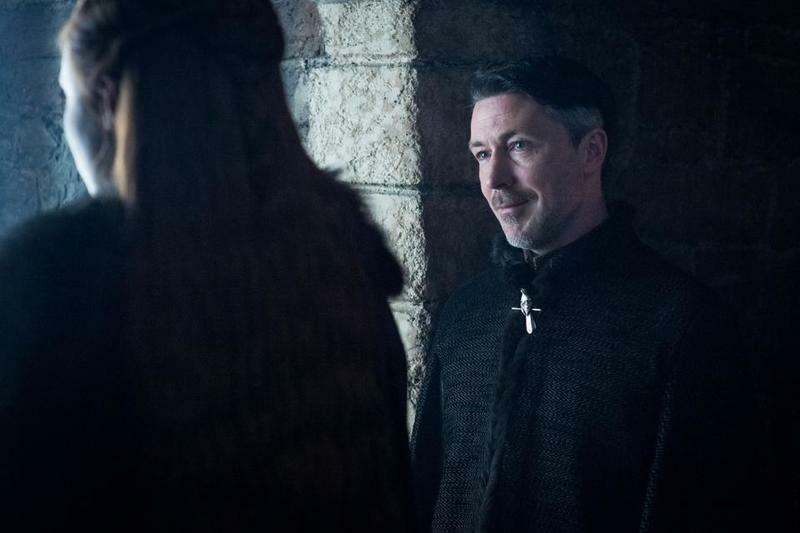 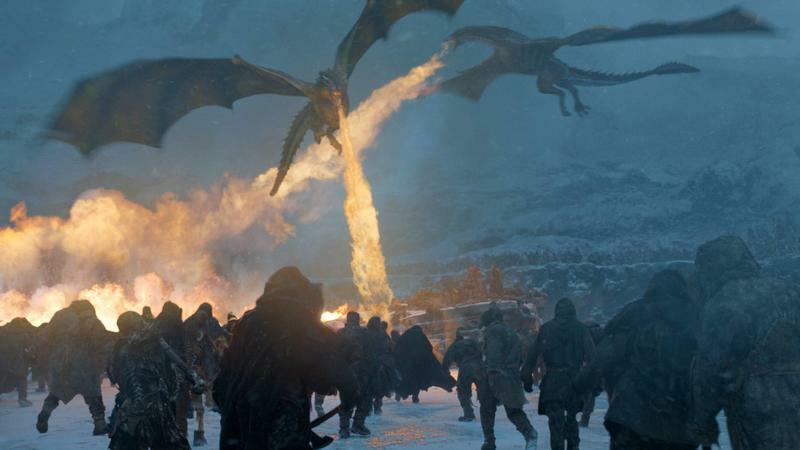 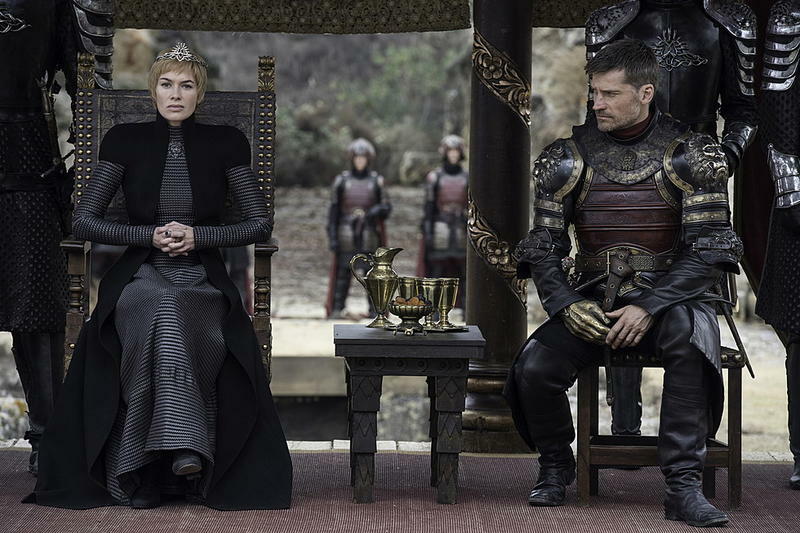 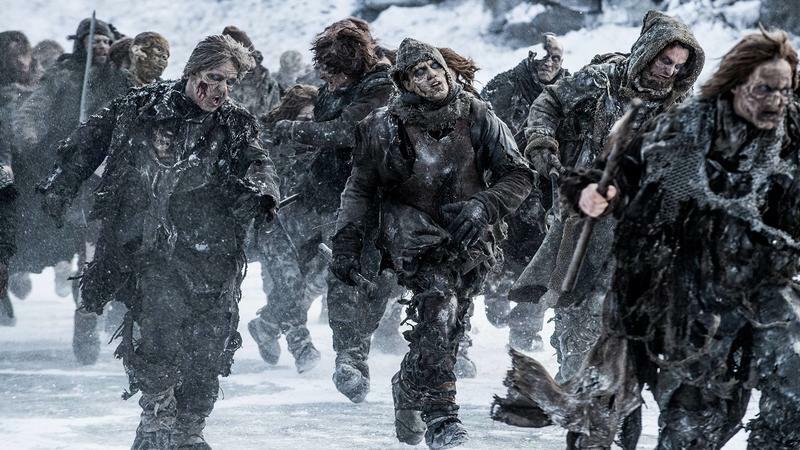 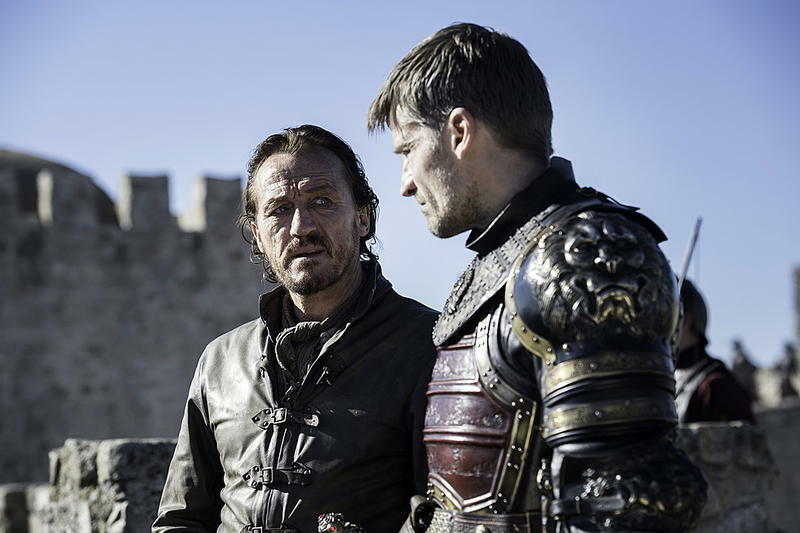 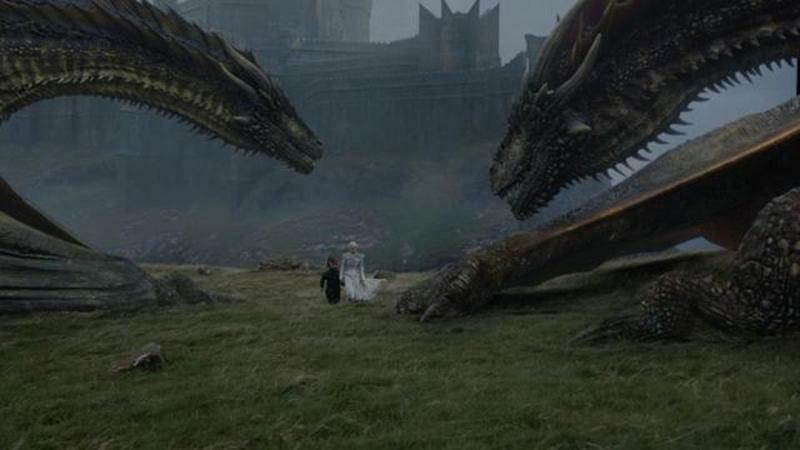 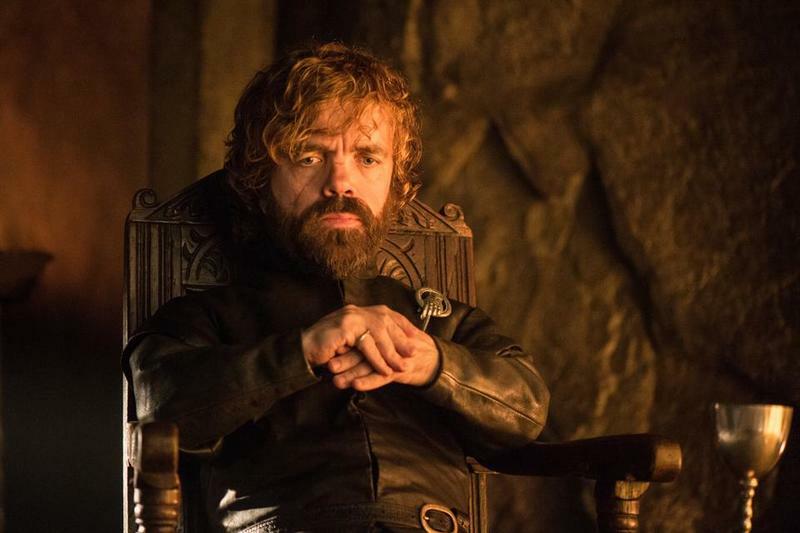 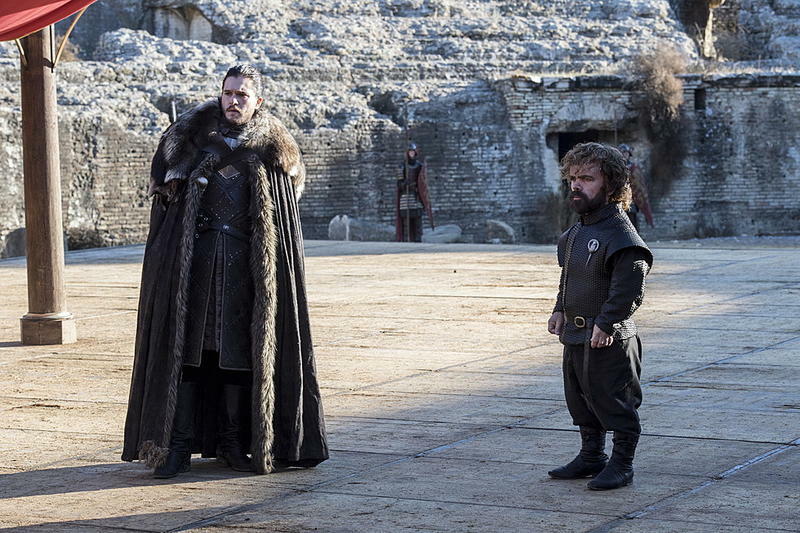 Once the show ends for good, however, HBO will release a prequel series that’s set to take place long before the events of Game of Thrones, so there’s still plenty of content to come. 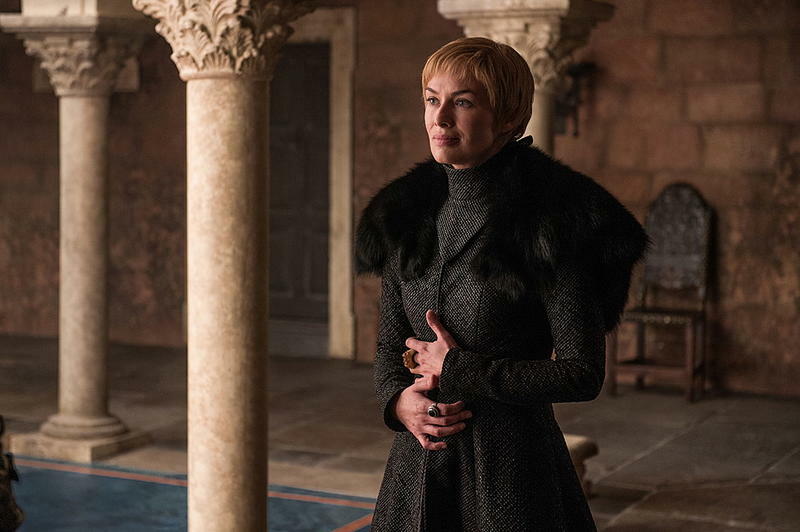 Check out the first glimpse of the final season of Game of Thrones in the trailer above.